International Art Day, a holiday for the arts begun in 1998 by Artists For A Better World (AFABW) member Becky Mate, will soon be here. We hope you have a Happy Art Day on the second Friday in August. This year it is 8-8-14! 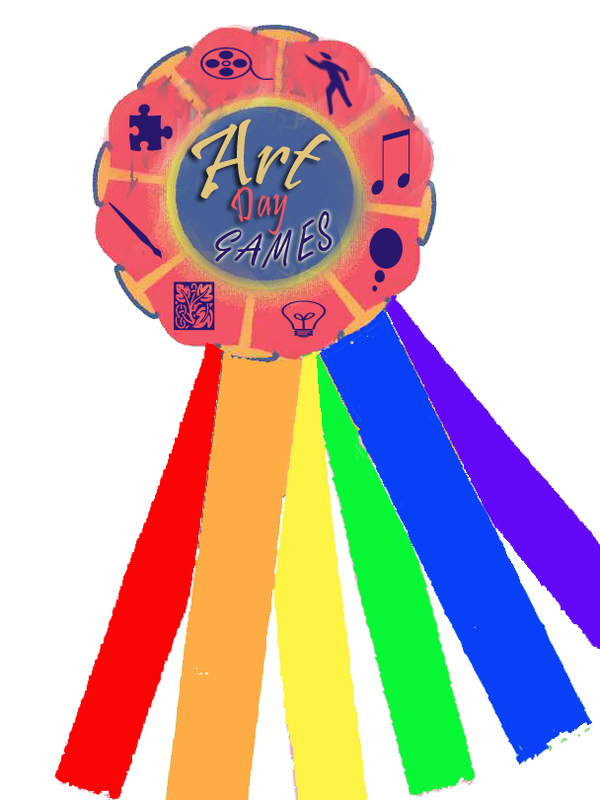 Accordingly, the Art Day Games are played for the country where you live, or were born or where a parent was born. In 2013, Ireland won the Gold for the Short Script Competition of the Art Day Games. The year before, Sweden won the Bronze in the Poetry Competition and India excelled in the Painting Competition. Each participant will win either a very small monetary prize or an arts-related prize. The Gold, Bronze and Silver status will go to the top picks, who will be featured on the AFABW website. 3. Include your name, email and address and the COUNTRY you are playing for. Grab your cameras or cell phones, and let the Art Day Games begin!! !